"The People's Front is waiting but any patience is not endless." 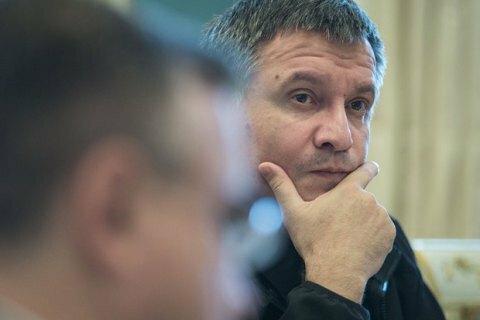 Interior Minister Arsen Avakov has said that the negotiations on a new Cabinet of Ministers are turning into farce. He was commenting on the coalition's failure to agree candidates for posts in Volodymyr Hroysman's potential government team. "The talks on a new Cabinet of Ministers are turning into farce. Among our partners, there is no consent on candidates from the Petro Poroshenko Bloc. The People's Front is waiting but any patience is not endless," he tweeted. Avakov is expected to keep his post if Hroysman is appointed prime minister.